Tech enjoys a reputation as an employee-friendly sector – so why did this year’s Randstad Awards give the impression that such few Canadians want to work in it? 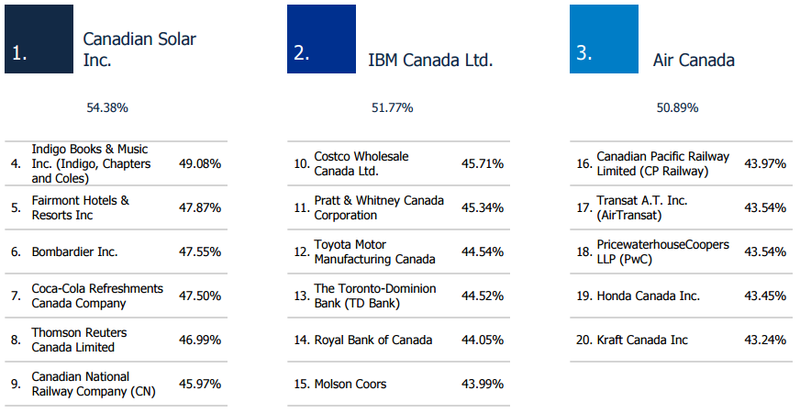 To be clear, both Canadian Solar and IBM, honoured in May by Netherlands-based human resources consulting firm Randstad Holding NV as the two most attractive Canadian companies to work for, are in the tech industry. 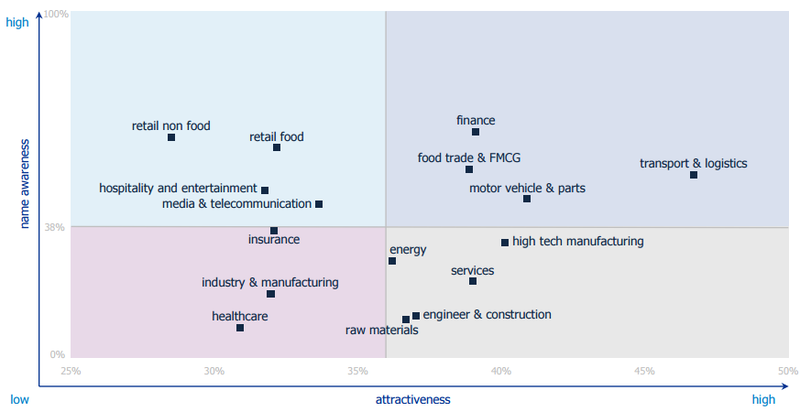 Nor was tech among the top sectors to work for in Canada: the four most popular, in terms of both awareness and attractiveness, were finance, food trade, motor vehicles, and transportation, according to the 2016 Canadian award results. The reason, Randstad international marketing director Judith Franssen says, lies with the survey’s methodology: to keep the results as independent and unbiased as possible, the company generally limits itself to the 150 largest employers in each country surveyed, with each company selected employing at least 1000 workers – well outside the reach of the startups that are so prevalent in Canada’s tech industry. The selected companies are then divided into sectors, she says, with each sector’s attractiveness corresponding to the results of whichever companies represent it. And if there aren’t enough enterprise-level companies in a given sector, that sector isn’t included when analyzing which sectors are most attractive, she says. Another wrinkle is that to be included in the rankings, companies needed to have at least 10 per cent brand awareness among respondents, Randstad Canada vice-president of marketing and communications Spiro Papanicolaou tells ITBusiness.ca. “The first question we ask is whether you recognize a company, and if more than 10 per cent do, then it qualifies to be ranked among the 150,” Papanicolaou says. For example, telecommunications firms – a sector that included Telus, Bell, and Rogers – ranked highly on name awareness, but relatively low in attractiveness, according to the Canadian study. Information Technology Association of Canada (ITAC) president and CEO Robert Watson says that he was surprised by the survey results, since IT frequently drives the type of innovation that can result in a happier workforce. Moreover, Canada is widely seen as a leader in the industry, he says: in addition to hosting some of the top tech schools in the world, the country boasts numerous government- and privately-funded research centres for everything from software to fibre-optic networks. “International companies love the workforce in Canada – they love its entrepreneurship and innovation,” Watson says. Randstad’s Franssen admits that as Canada’s IT sector grows, it will likely play a larger role in future surveys, a prediction echoed by ITAC’s Watson.